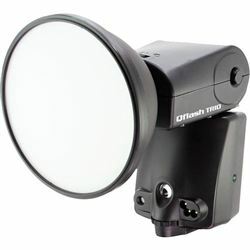 Compact, shoe mounted Qflash with High Speed Sync capabilities. Trio for Canon cameras. Control and synchronize any number of remote Qflash. 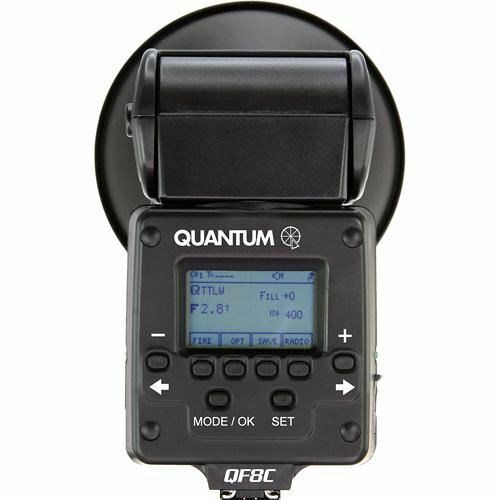 Send camera TTL wireless data to remote Qflash. Receive QTTL signals from other TRIO's or FreeXwire transmitters. Unlimited rapid-fire, full power flashes. Built-in transmitter and receiver. TRIO can be the on-camera Qflash and control unit or a remote Qflash. Removable long and short power cords.